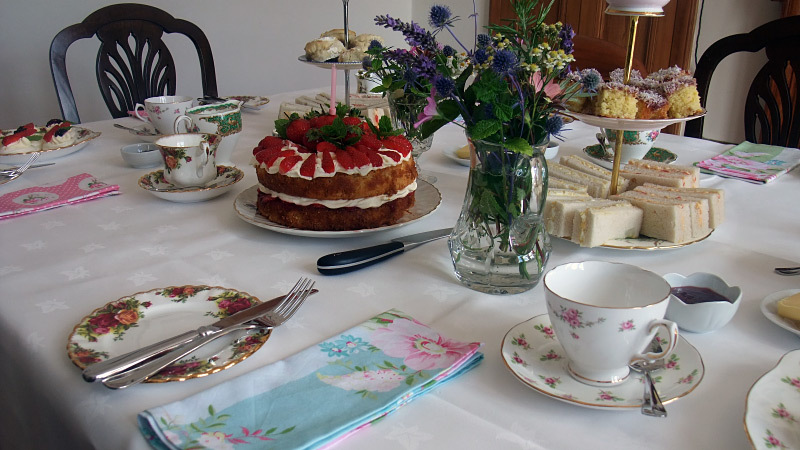 Enjoy afternoon tea at The Registry Guest House in front of an open fire and charming surroundings. 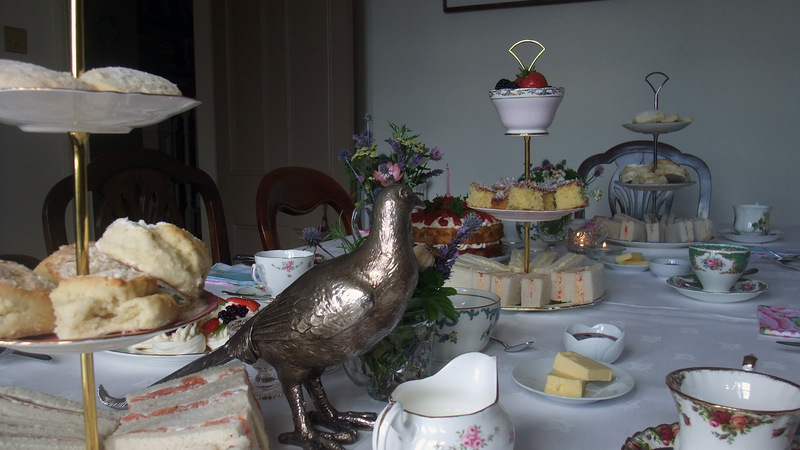 A seasonal selection of sandwiches and homemade baking (shortbread, tray bake, cakes) and a selection of fine teas and coffees, optionally served with a glass of prosecco (though you must bring your own bottle*), all served in fine vintage cups and saucers. Maximum size of party: 16 guests. To book: You must book with at least 2 days notice. Gluten-free and allergy options catered for - please discuss in advance. For special occasions we can dress the room accordingly - please ask for further details. * Please note: The Registry Guest House is not licensed to sell alcohol.